McDonald’s is still and will always remain my second favorite dining establishment. Founded in 1940 in San Bernardino, California, McDonald's has grown into the world’s largest restaurant food chain, serving over 70 million customers daily in over 100 countries. The fast food franchise first introduced their eponymous Golden Arches logo in 1953, the best graphic identity since the Third Reich. 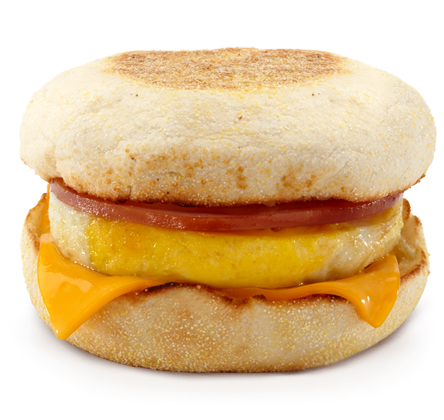 Best known for its hamburgers, cheeseburgers and french fries, McDonalds’s classic menu has also grown to feature chicken products, milkshakes, soft drinks, wraps, salads and fruit, as well as signature breakfast items; the introduction of the fast food establishment’s iconic Egg McMuffin, invented in 1972, as an all day menu item in 2016 was a true game changer. Pro tip: avoid fries, and its antidote, Coke, for your survival.